Went to Hawaii last month for workshop and summer holiday. 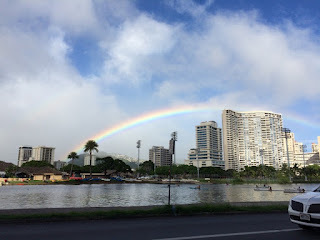 The last time visited Hawaii is 3 years ago, and thought I should visit at least every year because it's so nice place! 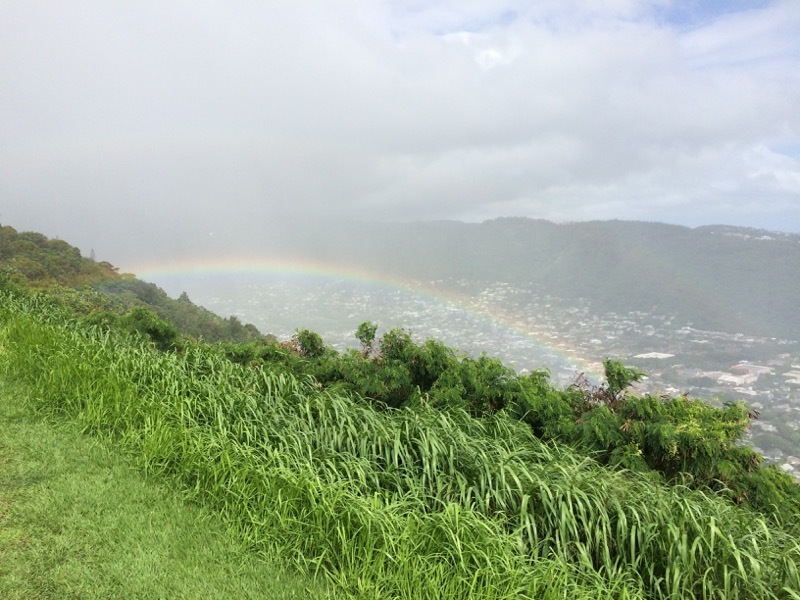 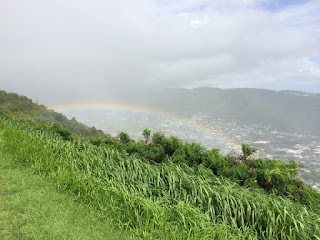 Speaking of Hawaii, saw rainbow several times!